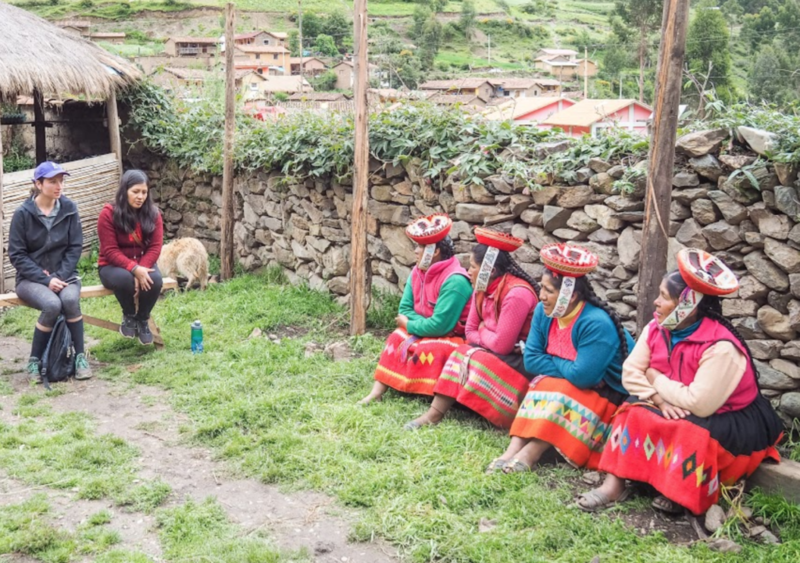 During our February 2019 project trip to Peru, co-founders Rebecca and Jenny were able to sit down with several women from the Huilloc cooperative to learn more about their perspectives on the artisan center project WECO is supporting. 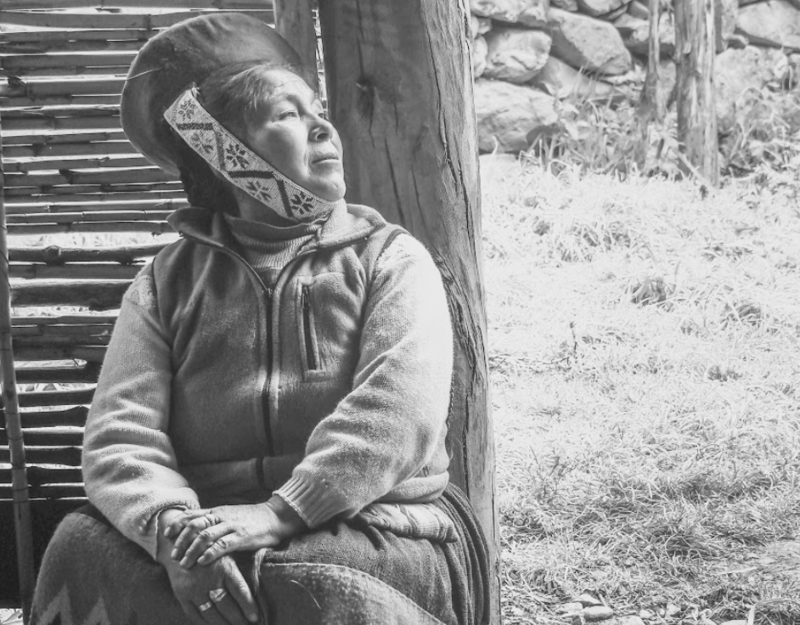 We were fortunate to have our friend and colleague with us, Luz Chapi, to translate the conversation from Spanish and Quechua into English. The purpose of the interview was to incorporate voices from the Huilloc cooperative into our understanding of the scope and relevance of the program. We were curious how it affected the women and what, if anything, they would change in their terms, versus only through metrics or data gathered from reports. Ideally those reports (that also hold value) supplement this form of feedback from communities, and are equally informed by it. A recent quote from human rights activist Maina Kiai conveys a timely reminder of this notion: “We [the aid community] have become too comfortable; we focus on logframes [and] indicators; we’ve forgotten that our work is with people.” Respect, reciprocation, and relationships are hard to measure. As a community, global development professionals must consider the people behind the numbers as well as how we represent and execute projects designed to empower others. Conversations such as this help us work to make space for the relational aspects of our partnerships with organizations as well as communities they represent. We want to understand the people we engage with throughout our projects in a connective, respectful manner. These interviews are a step for us in this endeavor: to learn more about communities we support, and to better understand their individual and collective wants, needs, and ideas. What does the artisan center project do for you and your family? 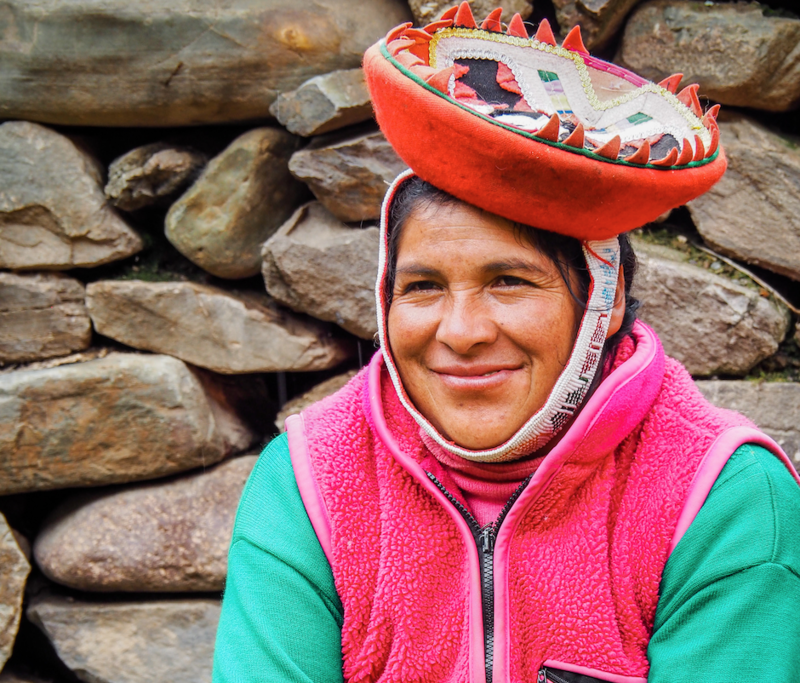 Marta: Before we joined the cooperative, we were primarily looking after our husbands and children, and didn’t really have much to do. Besides tend to crops, there wasn’t a way for us to create income through weaving. We were so glad to work on the center because now what we do is our work. As we wait for our crops to be ready, we can weave and make money so we can afford to send our children to school. Dionisia: We now have an opportunity to get more income so we can support our family and not just wait for our husbands to provide. We didn’t have the chance to go to school so we didn’t get a good education. This program has allowed us to get the finances to better our lives, and to show that women are important in the community. We’ve also been able to learn new techniques for weaving, so we are improving our businesses and how we host tourists. Have there been improvements in your relationships with men in the community? Marta: Women are more valued in the community now and more respected. Before, women couldn’t attend the community meetings or talk in public, but now we can. Our husbands are the ones who go and tell us any relevant conversations, but if they can’t go, we go and are able to share our ideas. We have the same right now: we can raise our hands and talk. Single women are also allowed. Dionisia: We are more valued now, and are the same as men. The community sees us like that because once we started earning they saw how important we are for creating wealth for the community. Simeona: I feel like we all have respect from our husbands. We are more powerful and can express our dissatisfaction at them if/when they drink or disrespect us. We get along better with our husbands now because we can talk about problems and communicate with each other – like if we are planning on building a house, we talk to them and share our ideas. Damiana: Also, for the center, we need the men in the community to help us build it; so we’re a team. We work and they work – it’s even that way. What is your favorite part about the artisan center program? Marta: I like having tourists come visit and stay with us because when you stay here I can learn about people and understand how to be a better hostess. Dionisia: What I like most is that we have the ability to support our families. Now we have an opportunity to work in hospitality and use the Pushka [the first part of the traditional weaving process]. 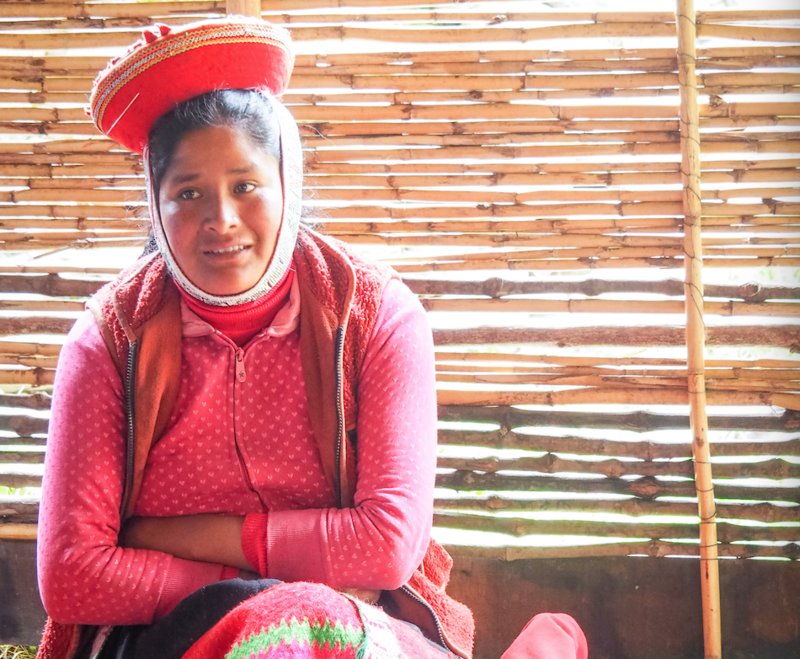 Damiana: I like that we have the opportunity to sell what we weave and that I can share skills with others to create a better life for my family. Simeona: I like having the opportunity to work with tourism. I worked with tourism a long time ago. Now I don’t have to look after my husband; I don’t have to wait to get money from him. I’m so glad we will have our center where we can work for ourselves. What kinds of programs would you like to see in the future? Unanimous: In the future, we would like Spanish lessons and a group for us [the women] to come together and talk. Spanish is very important for our children to learn so we’d like to have a way of teaching it to them. 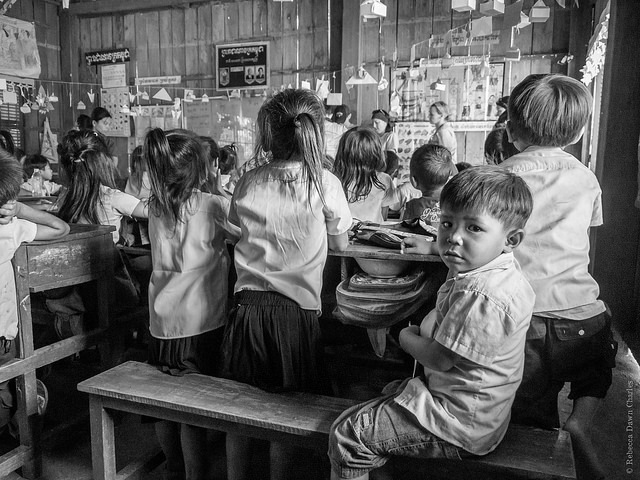 Most of our children lose some time in school because we don’t have the money and they can’t keep up with classes. We would also like more trainings in tourism – such as cooking and hospitality – so we can continue to improve for future groups. 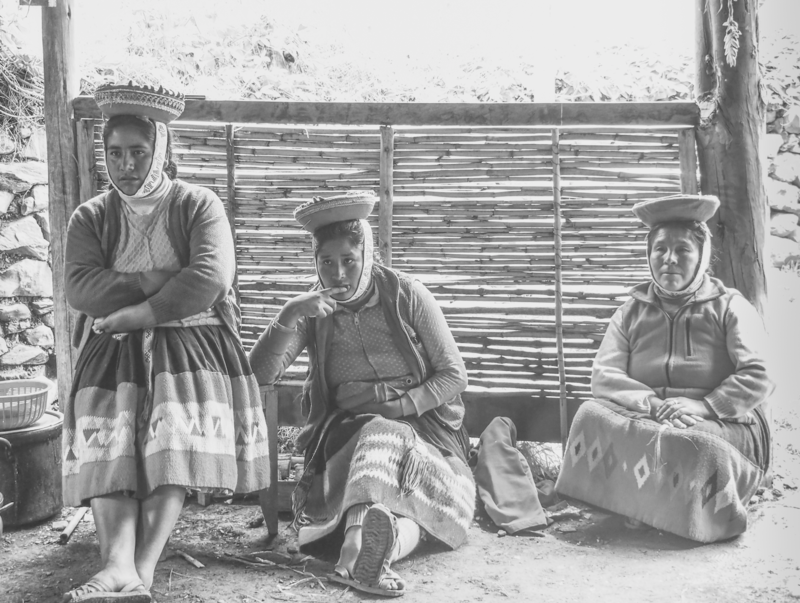 Co-op members interviewed in passing (Lucia, Exaltación, Flora, and Nicolosa) also unanimously agreed the weaving program was important to the cooperative and helped to raise family income. They were likewise interested in more access to hospitality training programs, learning Spanish and English, and in having access to a women’s group just for them – a place where they could talk about their families, work, and family life.